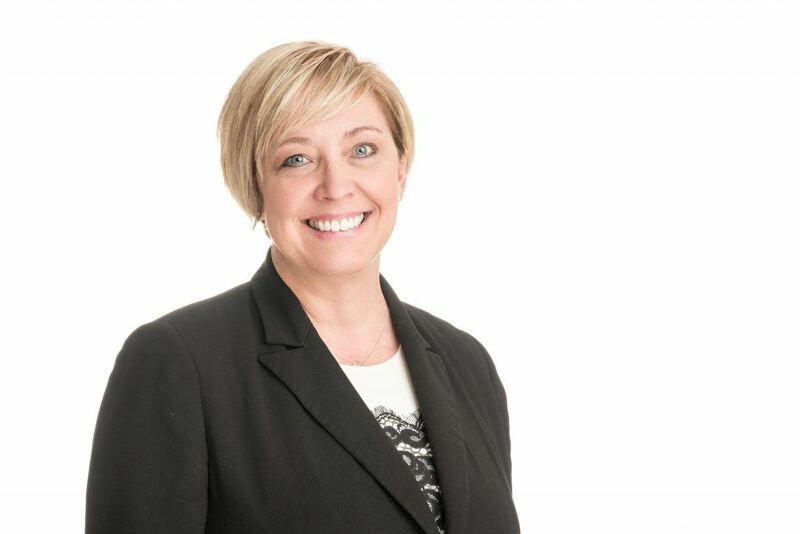 Ottawa, Ontario (February 22nd 2018) – Mark Motors Group, a family owned luxury automotive group, announced that Kim McGillvray, will now be the Sales Manager at Audi Mark Motors of Ottawa. “Kim has been a key part of our success, and we are thrilled she accepted the opportunity to run the sales group as the Sales Manager at Audi Mark Motors of Ottawa! We are very excited about what the year will bring her as she leads the team.” - Co-owner of the Mark Motors Group, Liza Mrak. Mrs. McGillvray has over 25 years of automotive experience and has been employed with the Mark Motors Group since February 2014. Kim began her career with Mark Motors as a Business Office Manager. She was successful not only as a business office manager but driving our culture of working together to exceed our customers expectations. It was then we knew she needed more and promoted her to the role of Sales Manager at Audi Ottawa in September of 2016. Her dedication and drive was necessary to move the store to its current location, without skipping a beat. Kim looks forward to working with seasoned, professional staff that strive for customer service excellence with each client. She is excited to introduce new platforms to Audi Mark Motors of Ottawa customers and work towards continuing to exceed their expectations.